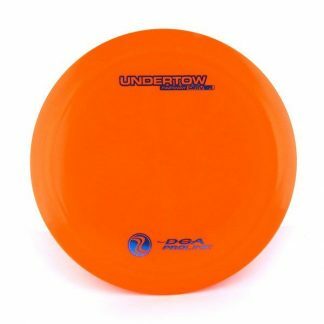 Whether it’s your first disc golf bag, or you’re a seasoned pro looking for a reliable travel bag that will not take up much room. 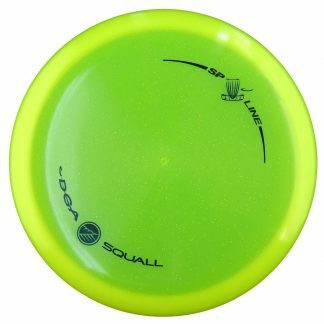 The DGA Starter Bag is everything you need in a small disc golf bag with a sleek professional design! 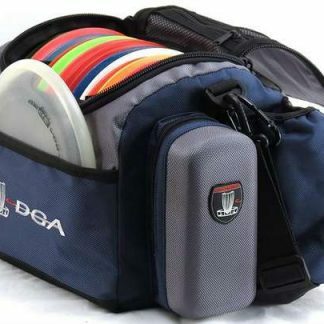 The DGA Starter Bag holds up to ten discs and features a putter pocket and water bottle holder. It’s made of the highest quality materials, so you know that it’s durable enough to last in even the toughest outdoor conditions.